We are wrapping up our one year anniversary celebration with our final get to know Always Uttori article — our Always Uttori 5 Fashion Icons. These are recognized fashion icons with the kind of style I can’t get enough of. As a group, they are eclectic and diverse, but always, always inspiring. One of my favorite style icons, G-Dragon, is the leader of the K-pop (Korean pop) group Big Bang. G-Dragon is alternately known as GD, which clearly stands for “good dresser”. 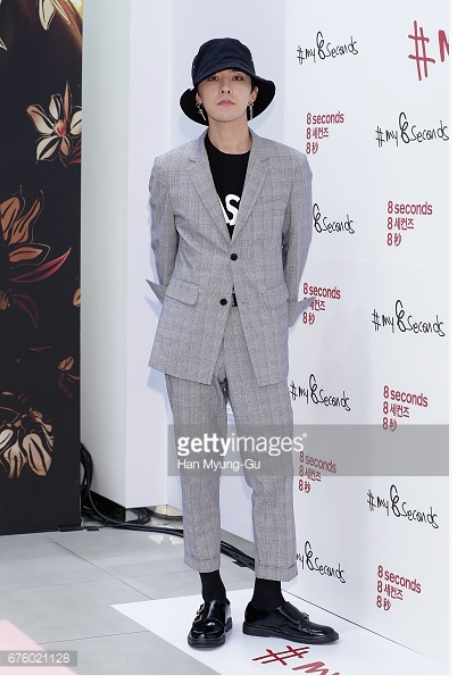 Ok, I’m kidding, but seriously, GD’s style is cool, fashion-forward, and somewhat androgynous. A fashion chameleon who changes his look frequently (he changes his hair style and hair color seemingly every other week), GD’s fashion power is no joke. Business of Fashion named him one of the top 500 people changing global fashion. According to the BoF article, fashion conglomerate LVMH invested over $50 million in YG Entertainment (GD’s representative label) in 2014. 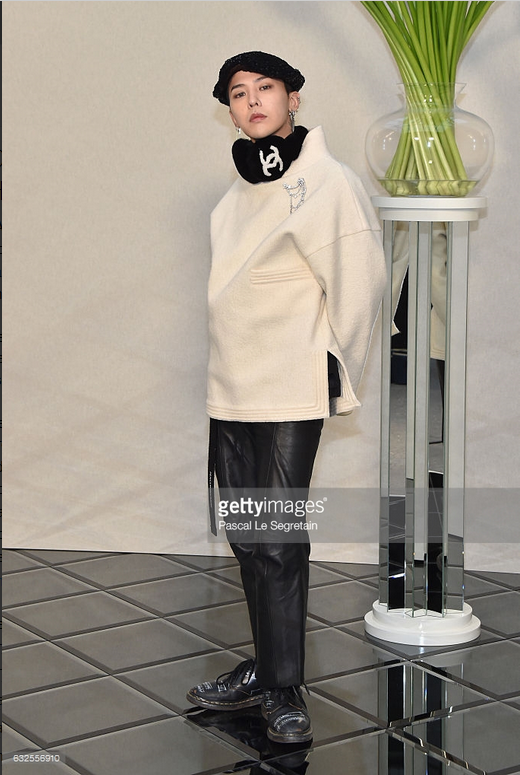 GD is often seen in the front rows of top fashion shows including Chanel and Lanvin. G-Dragon is an Always Uttori fashion icon because he’s never boring, he uses fashion in a smart way to create and communicate identity. 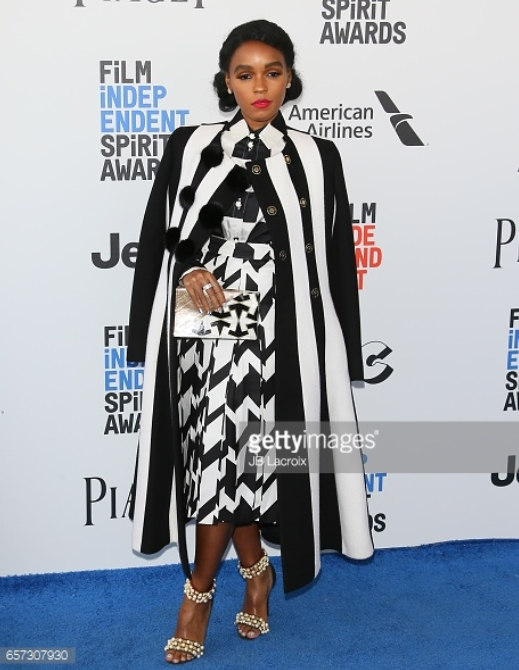 I first fell in love with Janelle Monáe, singer, songwriter, and actress, for her menswear-inspired style. Tuxedos and Oxford shoes, a cool pompadour hairstyle, Monáe broke many style conventions when she first came on the scene, and I couldn’t help but to take note. Monáe has since updated her look to include more ladylike fashion, combining a mix of the fantastical and the quirky. 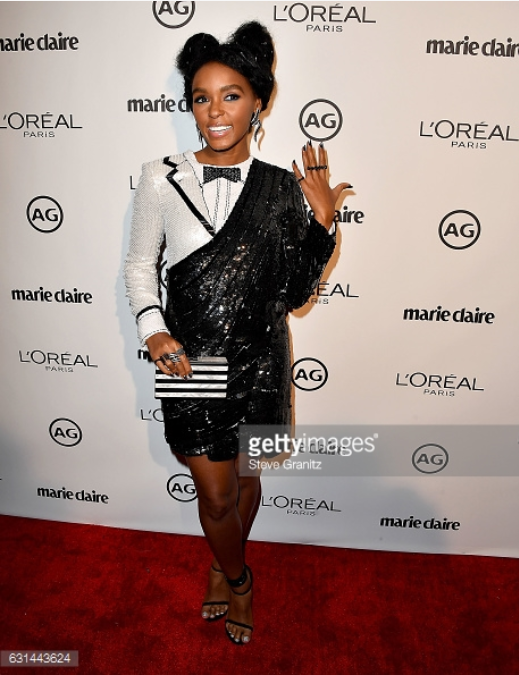 And if whimsical ball gowns aren’t enough, Monáe is the queen of black and white fashion, something which speaks to my INTJ heart. Monáe’s black and white style is inspired by her roots, coming from a working class family. Monáe’s fashion finds its roots in the struggles of her family. Her father drove a garbage truck, her mother was a janitor. Monáe honors their hard work and dedication by wearing what she calls a uniform because her parents wore a uniform. Whatever she wears, Monáe’s style is anything but uniform. The Council of Fashion Designers of America agrees. Monáe recently received the council’s fashion icon award for 2017. 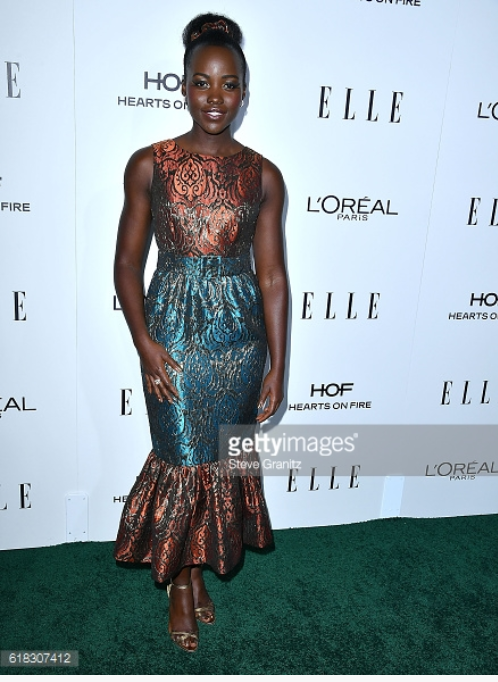 Kenyan actress Lupita Nyong’o is another Always Uttori style icon. Nyong’o’s fashion is chic, lady-like, bold, and fun. Her fashion always catches my eye when I look at celebrity lineups. She doesn’t overdo it with accessories, instead, she lets her fashion do the talking. I look to Nyong’o when I need inspiration on how to dress like a confident and powerful woman. 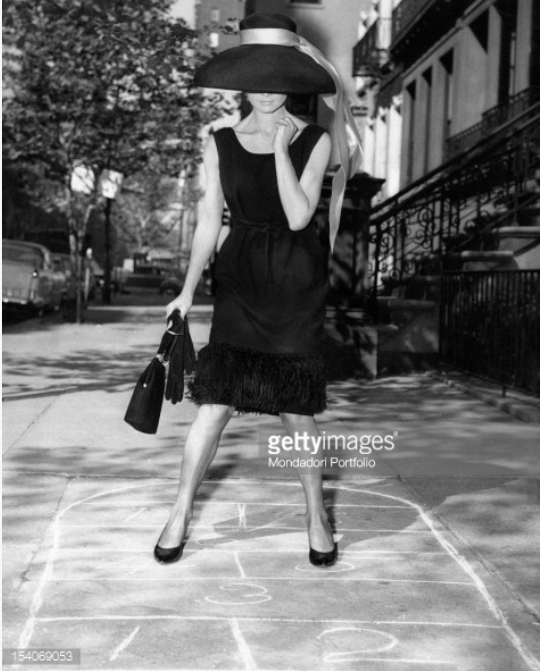 Audrey Hepburn, actress and humanitarian, is a classic style icon. Like many fans of old movies, I grew up watching her movies. I’ve always found her timeless fashion mesmerizing. 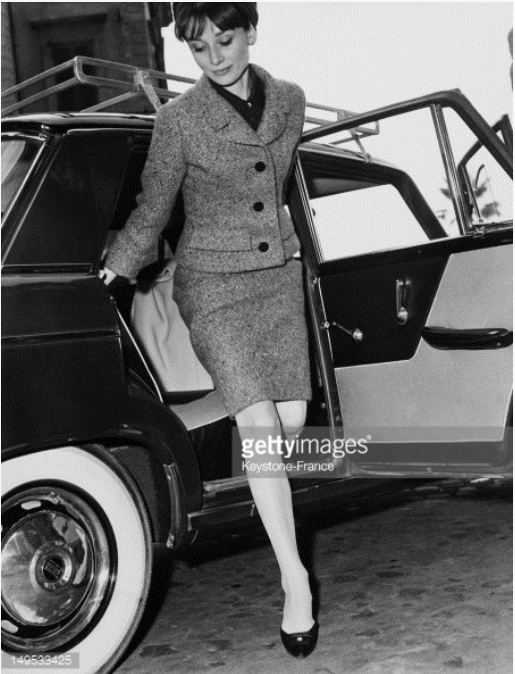 Even though many of her movies were from the 50’ and 60’s, her fashion style is classic with shapes that stand the test of time. 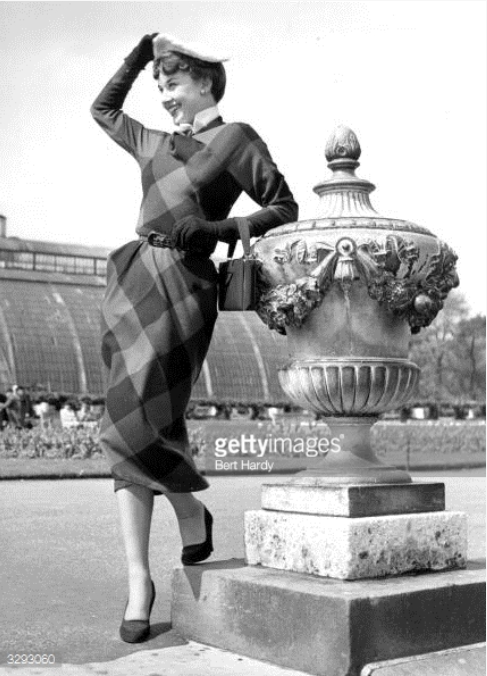 Hepburn well deserves the label fashion icon. During the heyday of her popularity, she was a welcome alternative to the popular voluptuousness of more curvy starlets such as Brigitte Bardot, Marilyn Monroe, Elizabeth Taylor, and others. Style icons from the past are one thing. Now, however, with the growth of instant publishing platforms such as Instagram, finding modern style icons is just an app away. 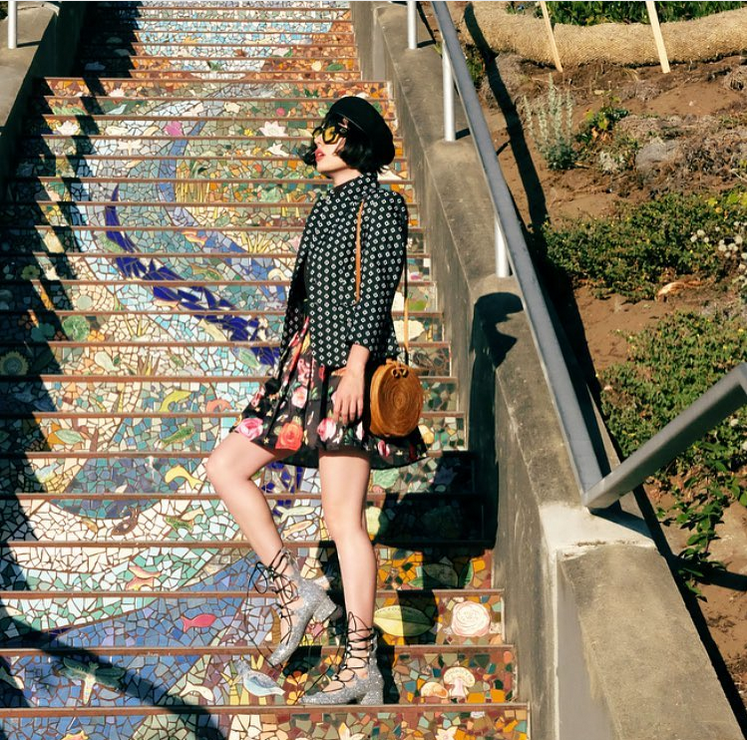 A more recent style icon that I’ve been following is Instagram’s @afashionnerd, or Amy Roiland. Roiland fits in with other Always Uttori fashion icons because she is the ultimate girl-next-door with quirky girl flavor. Her Instagram is bright, colorful, and inspiring. 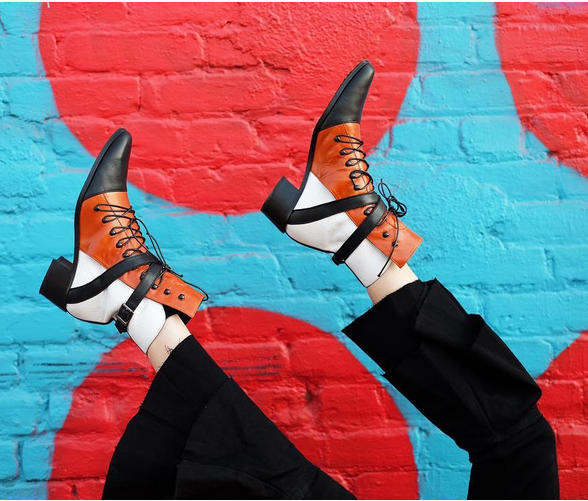 A Fashion Nerd’s Instagram reflects a creative eye for color, and serves up a bit of whimsy with a smile. @fashionnerd is about more than just clothes. Check out her Instagram @afashionnerd, or her website, afashionnerd.com.